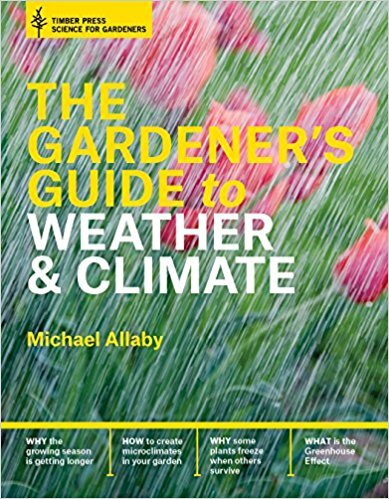 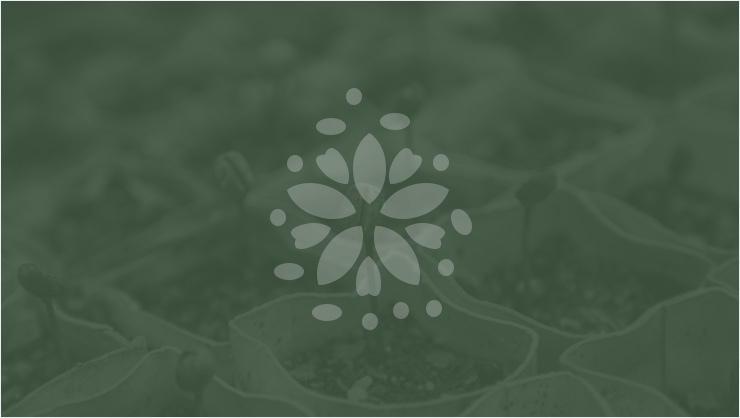 This book is for gardeners frustrated by how the vagaries of weather and the impact of climate can make their gardens such unpredictable places. 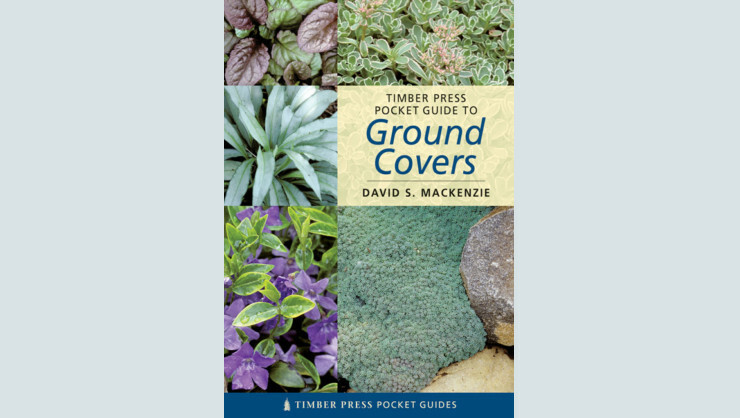 The author suggests how they can adapt their gardens to make the most of beneficial conditions and minimise the impact of damaging ones. 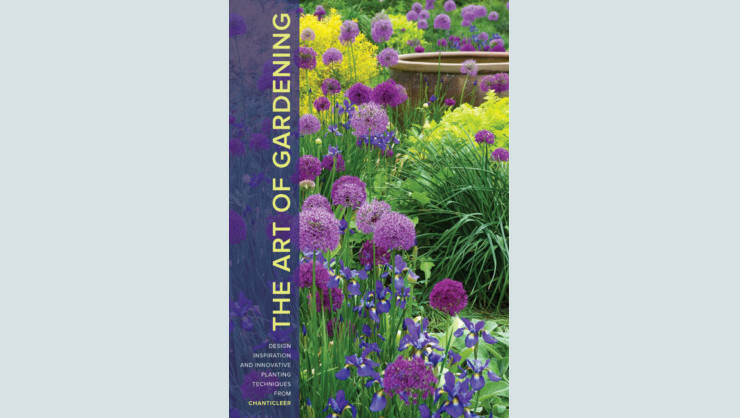 He also offers a fascinating insight into the particular relevance to gardeners of the effects of climate change.